Thames River Murders is a bestseller! I was absolutely thrilled to learn that The Thames River Murders hit the USA Today Bestseller list! Thank you for supporting this series–I have worked very hard to get it this far! 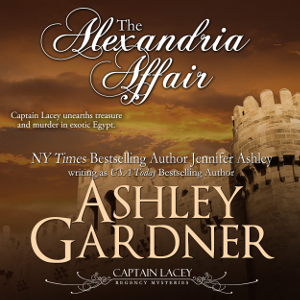 I am researching and pre-writing The Alexandria Affair, which I will have up for pre-order as soon as I am able (I can only have pre-orders 90 days in advance with most vendors). I am still working out my schedule for next year, but I will have another Capt. Lacey (more if I’m able) and another Kat Holloway story. 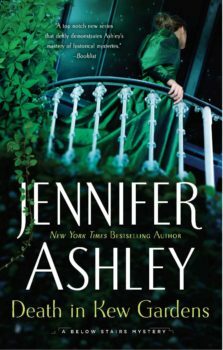 My cover designer is working the covers for The Alexandria Affair and Kat’s book, A Dollop of Death. More info on both of these books when I have it. I have seriously cut back on books I owe my publisher (two a year now, not four to six! ), so I now have more time to write mysteries! Precisely what I wanted when I began this whole writing venture! Again, thank you for sticking with Captain Lacey and the series in all its ups and downs!